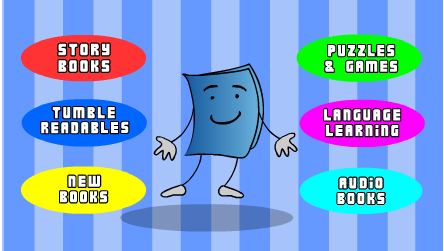 Tumble books provide hundreds of animated picture books that will delight kids of all ages. These books can be accessed for free through The Rappahannock Regional Library. Just click on the image below and then select Read Tumblebooks. Lots of great reading activities.